SKU: XMaxx-HE-AW-1618. Categories: Air To Water Solar Heat Exchangers, Solar Heat Exchangers. This heat exchanger is crafted of stainless steel. Because water flows through this exchanger at such a high rate of speed, it cleans itself. The model of heat exchanger you will require is based on the volume of water that you need it to handle. 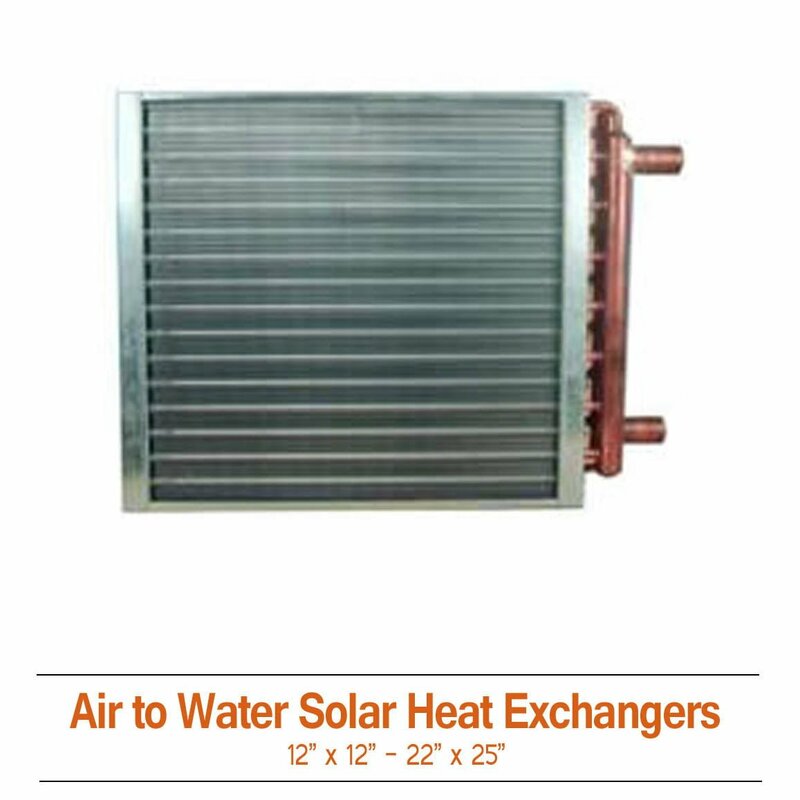 Applications that heat exchangers such as this one can be used for include oil coolers, transmission and engine coolers, boiler sample coolers, pools, hot tubs, and waste water. This particular heat exchanger features a capacity of 100,000 BTU/H.